The Agency Board of Directors voted Wednesday, November 28, 2018 to approve financing incentives for L3 Technologies, Inc. and Track Drive, LLC in the Town of Kirkwood. L3 Technologies, Inc. will relocate its operation from 265 Industrial Park Drive to 147 Industrial Park Drive, owned by Track Drive, LLC. The existing facility is approximately 80,000 s/f and the project includes the construction of an additional 20,000 s/f to provide a state-of-the-art, free-standing location for L3. The project has received the support of Empire State Development and the Town of Kirkwood. 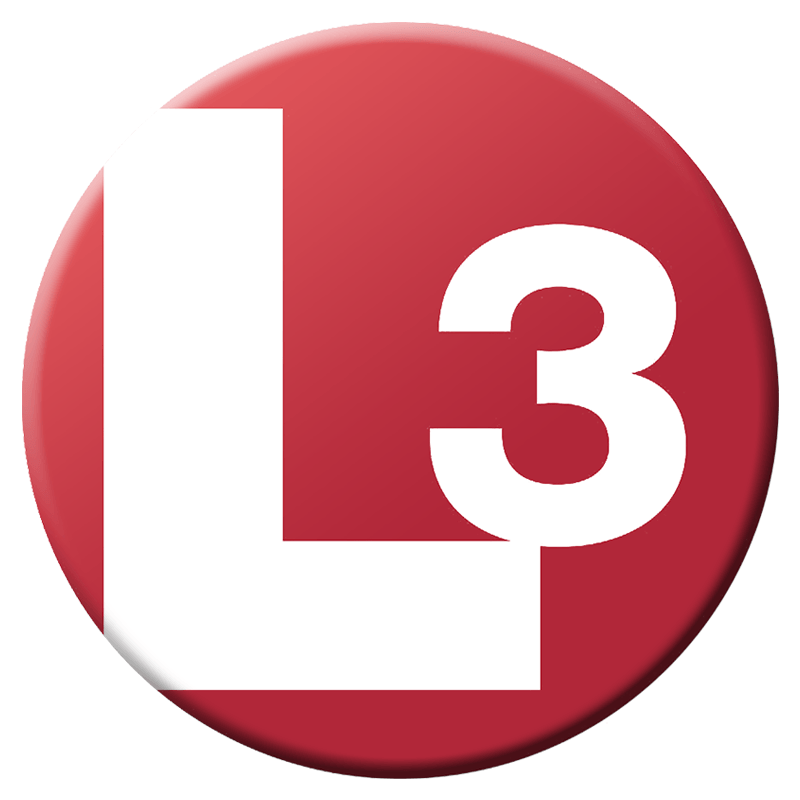 L3 Technologies is an agile innovator and leading provider of global ISR, communications and networked systems, and electronic systems for military, homeland security and commercial aviation customers. L3 develops advanced defense technologies and commercial solutions in pilot training, aviation security, night vision and EO/IR, weapons, maritime systems and space. L3 has numerous locations worldwide. L3 projects the creation of 13 new jobs over a three-year period and the retention of its existing 105 employees.